Fan made art is the best kind and can be the most creative. 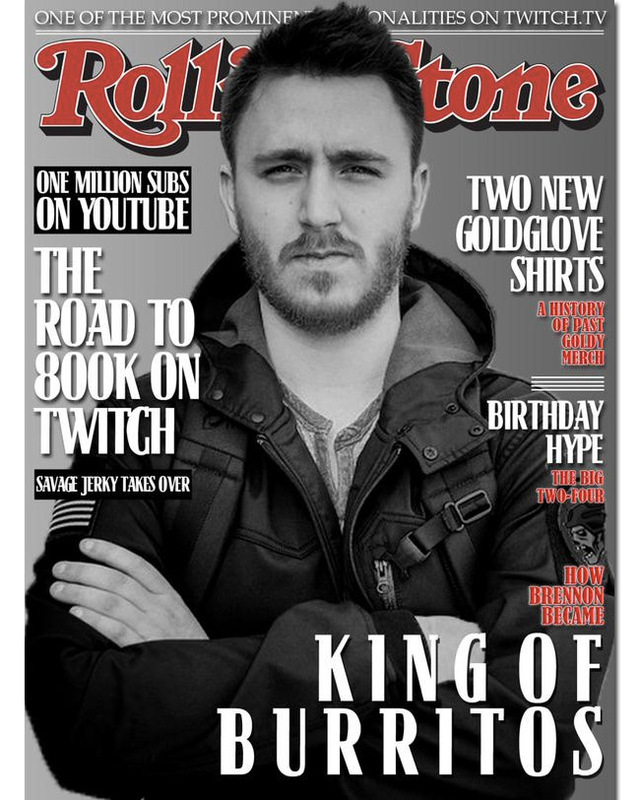 JustGoldyThings created this Rolling Stone cover for Gold Glove, the photo is from a recent trip to San Fransisco with TmarTn and Tucker. Today is also Gold Glove’s 24th Birthday, what better way to celebrate with your own cover on Rolling Stone magazine.